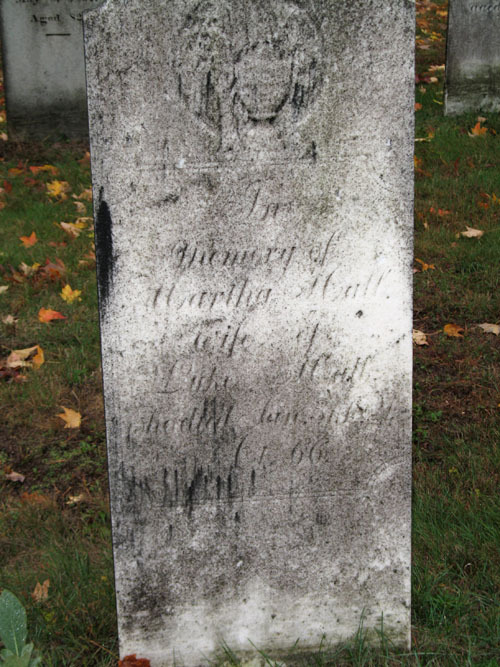 In researching my maternal line [mtDNA] I reached my ggg-grandmother Fanny Hall b. 07 April 1804, Madison Twp, Madison Co., NY; d. 07 June 1861, Alfred, Allegany Co., NY; m. Steadman Eaton [carpenter] abt 1825 in Alfred, Allegany Co., NY. Steadman was b. August 1804/8 in Plainfield Center, Otsego Co., NY. 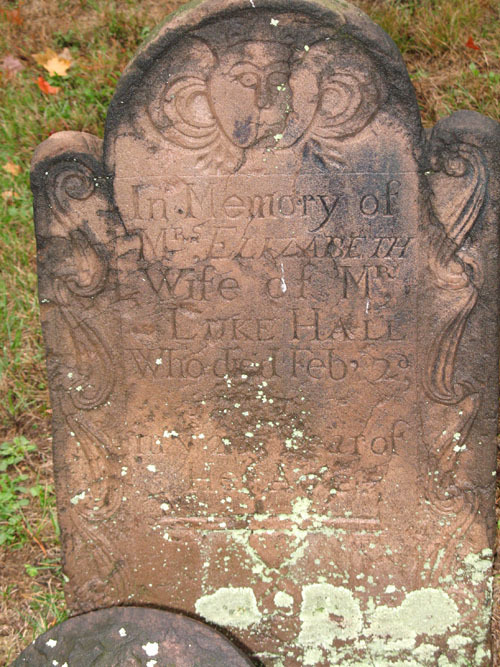 His father Erastus was born in Ashford, Windham, CT. 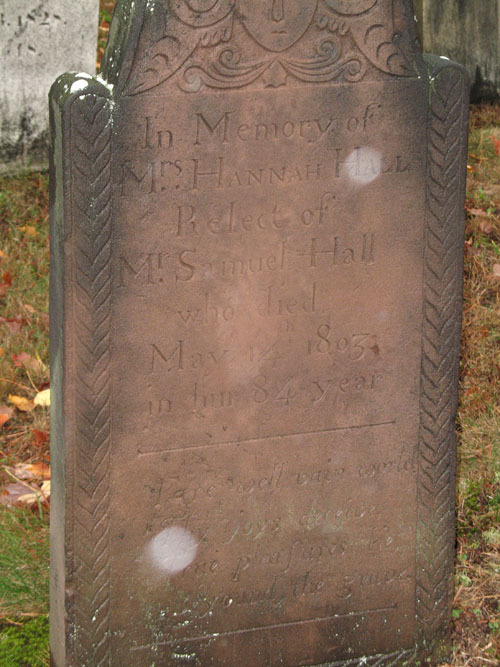 I have been unable to find any info on Fanny’s parents, but on a hunch that her parents may have also come from Connecticut I’ve been looking there. and your Hall family bears a resemblance.